Whether you like it or not, people often delete important files fortuitously. The post covers one such aspect to restore deleted files from SkyDrive account. 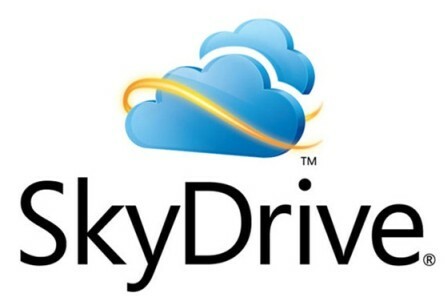 SkyDrive is one among several popular online cloud services that entices the users a lot. 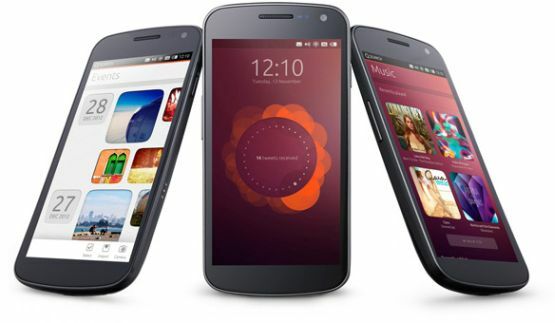 Initially, they offered 25GB and 7GB of free space to old and new users respectively, which is by far the highest free cloud space offered by any provider. However, Google Drive impressed many due to the sheer amount of features it has to offer. Not to forget, the backing up by peremptory web store apps. You might want to check out our Google drive starter guide to help you to explore Google drive service. That doesn’t mean SkyDrive is less useful. One of the great feature integrated within SkyDrive is the Recycle Bin functionality, with which can recover deleted files from SkyDrive. It is the same functionality which Windows OS has. So in case, if you have deleted your files mistakenly then you can still have them back with this feature. But wait. Before you jump from the roof with joy, do read aloud the ‘ifs and buts’ of SkyDrive service. It’ll maintain the files in the Recycle Bin for no less than three days and will be deleted permanently after 30 days. 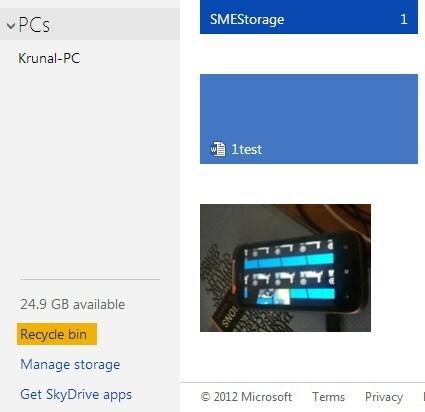 Recycle Bin has a threshold which do not count against the SkyDrive storage. On reaching the 10% threshold, it will start deleting previously stored files, so always try to take a backup immediately. In case, if you are struggling with less space, then read our guide to transfer SkyDrive files to Google Drive or Dropbox. The process of recovering deleted files from SkyDrive is very much alike deleting it. For deleting, it is required to mark before the file which is to be deleted. The file deleted by selecting the delete option from the Manage menu, will no longer be visible in the list, during the process of deleting any file, you will see a notification displaying Undo option. You can select Undo option and get back your deleted files. If you fail to spot to Undo option then the file will move to the Recycle bin. To recover any file from Recycle Bin you need to take few trouble-free steps. We’re following all the steps starting from deletion to restoring of the file for better understanding. If you have already deleted files and would like to restore directly, then skip to Step 4. Step 1:Login into your SkyDrive account. 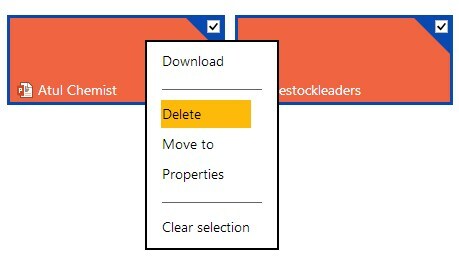 Step 3: Once done, right click and choose delete option which will delete all the selected files and display a message on the bottom right of Windows. From, here you can immediately undo the deletion as well. In case, you do not see such option, you can move ahead with the next step. Step 4: Click on the Recycle Bin link, which is located at the bottom left of your SkyDrive account, this process will display a list of all files which you have deleted. The restore option will restore deleted files on SkyDrive, and will eventually return the file(s) to its original location. This way file of any type can be restored using SkyDrive. Remember, the files deleted from your local drive will be moved to Recycle Bin on SkyDrive in the next synchronization cycle. If your SkyDrive PC client is not connected to a web account, then your file will remain as it is. This is the reason, we advise you to double check before deleting file from the local drive.